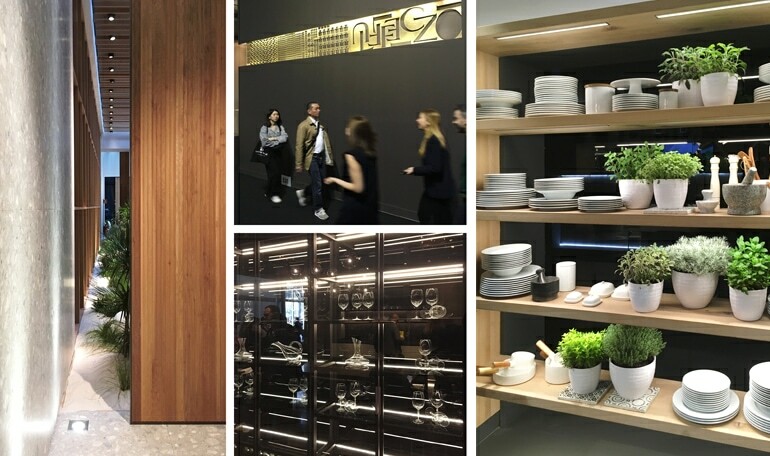 All eyes of the design world were cast firmly on Milan from April 17 to 22, during Salone del Mobile: one of the biggest furnishing trade fairs in the world. From an array of pop-ups, launches, parties, and stunning displays, we took it all in alongside TV host, designer, and Taymor Designer Council member Andrew Pike, to bring you highlights and the latest international kitchen and bath design trends. 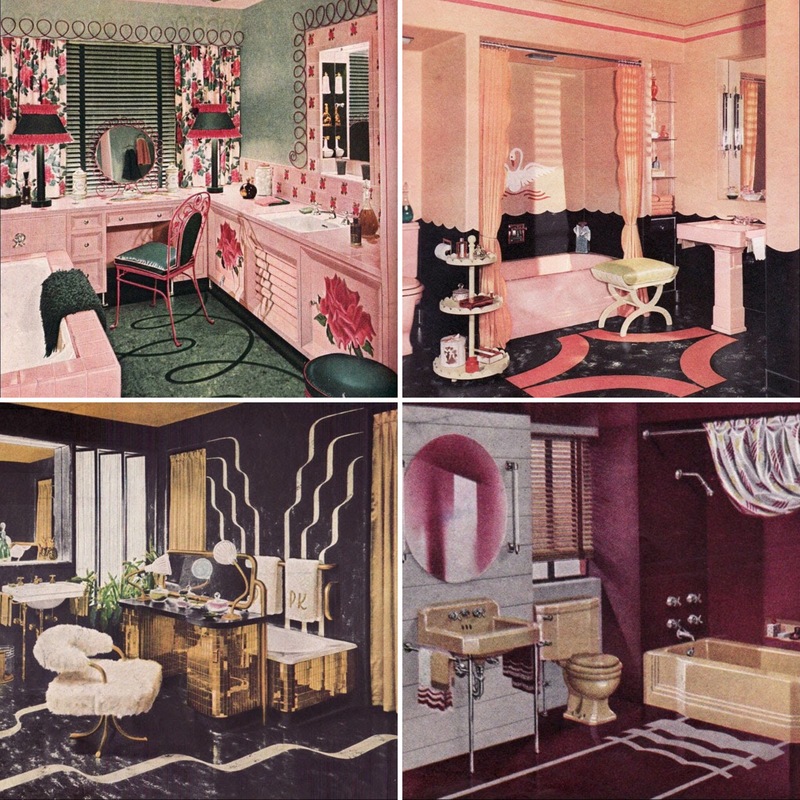 In celebration of Taymor’s 70th anniversary and with the launch of our commemorative 1948 collection, we want to celebrate the styles and characteristics that defined bathroom design during this period. 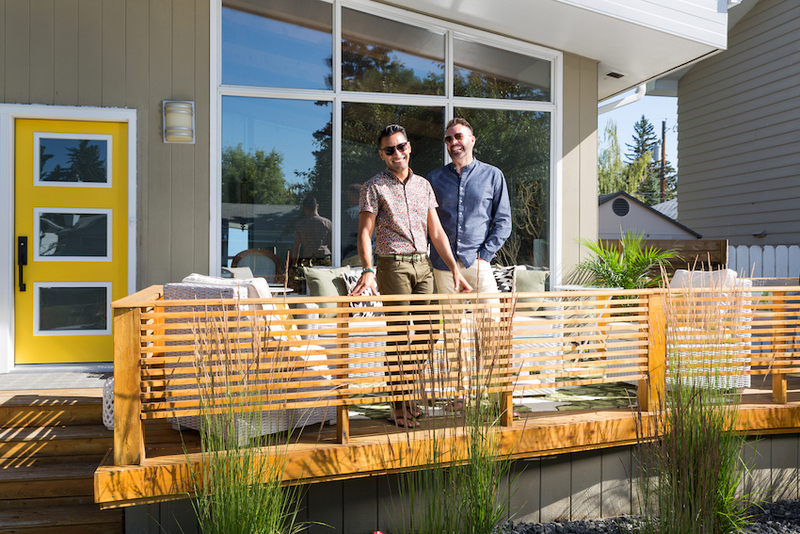 After spotting Aly Velji and Jason Krell's mid-century modern home featured on Design Sponge, we couldn't be more inspired! The couple's entrance is serving MAJOR curb appeal with that sunny yellow door and bold matte black 'London' entry handleset from our Premier Line. 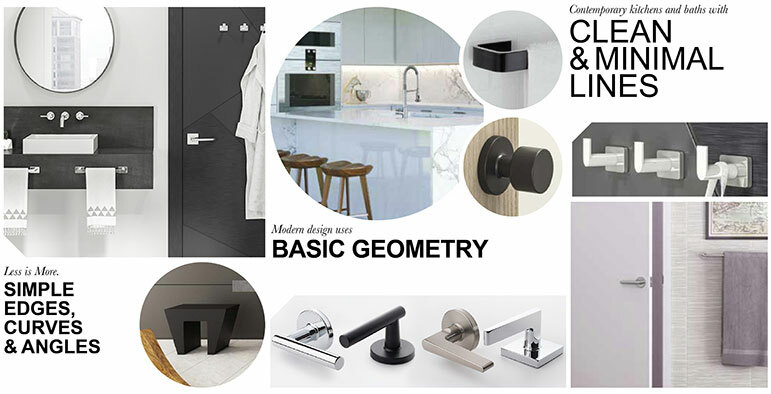 Following the fashion industry’s trend towards bold geometric jewellery, interior designers have turned their attention to hardware with elegantly minimalist square angles. A new year, fresh with possibilities, brings with it a desire for change. 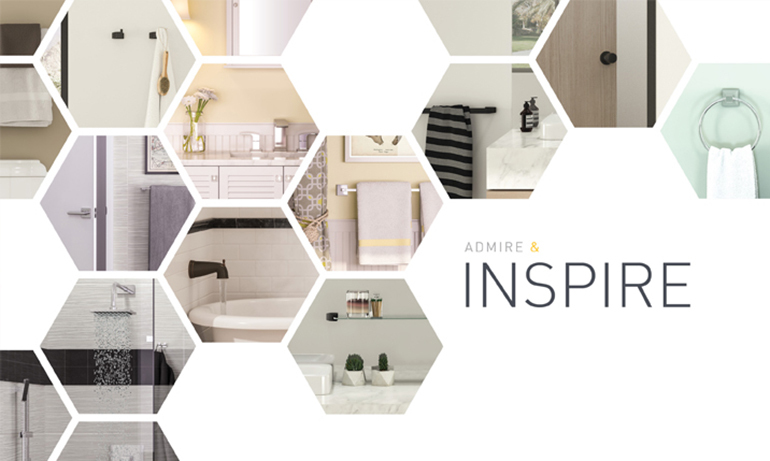 It only takes a few timely moves, like swapping your dated bath fittings for chic fixtures in a bold matte black finish, or adding edge with geometric patterns and simple curves to reenergize your space. Here is our compilation of the best new looks and home decor trends to try in 2017. 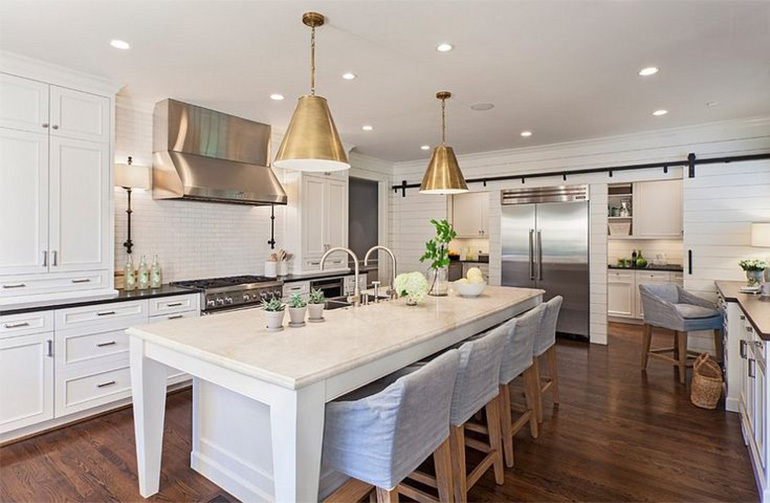 When it comes to trends in kitchen design, the industrial look is on the upswing. Of course, we don’t all live in artsy warehouse loft apartments featuring wood beams and exposed brick, but that doesn’t mean the industrial trend can’t work for you. 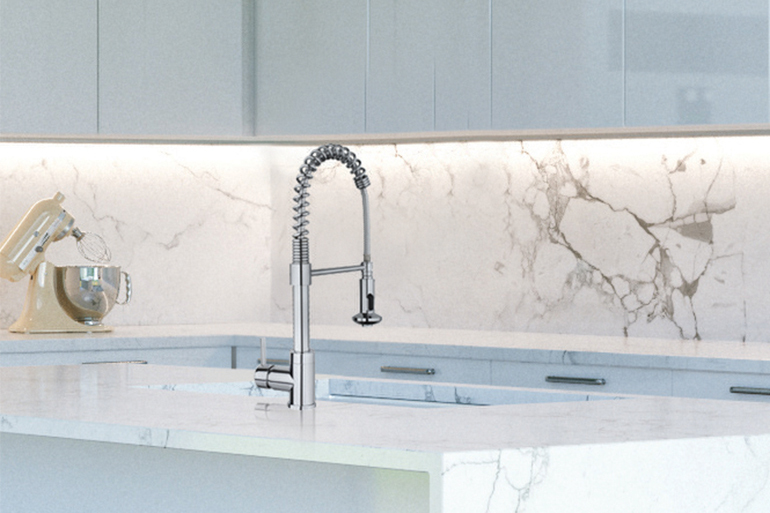 If you love the look but don't know where to start, try replacing your kitchen sink faucet with an industrial-inspired version, such as our chef style single-lever Luna Industrial model. It's the small, often overlooked items like door and bath hardware that can keep your home looking current without having to spend a lot of money—or time—to update it. Just a quick change-out can instantly make a dramatic impact to kitchens, bathrooms or entryways. Earlier this year during Design & Construction Week in Las Vegas, we had the opportunity to discuss hardware design trends with the host of HGTVs Income Property, Scott McGillivray. There’s something about Farmhouse style in the kitchen that evokes a nostalgic feeling that is so inviting. Farmhouse kitchens are warm and welcoming, they are humbly comfortable, and the look has a simple beauty with a pinch of down-home, country comfort that can inspire even the busiest of homeowners to stay in and cook a large, farm-to-table style meal. Since 1948. 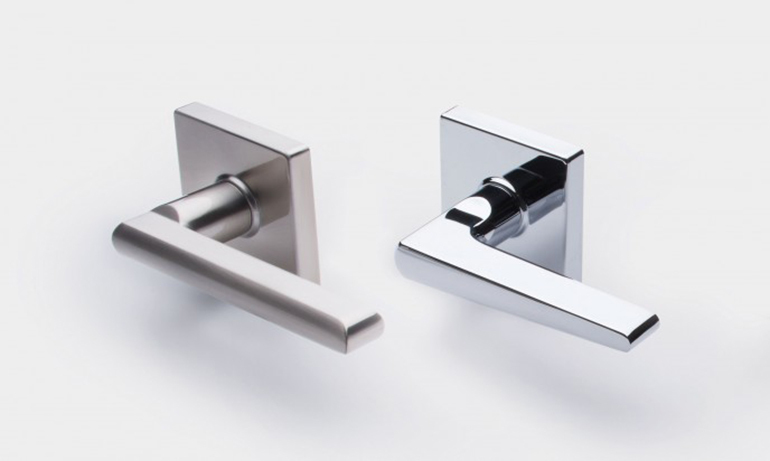 Taymor has proudly designed and manufactured architectural hardware products of exceptional design, quality and value.